1. 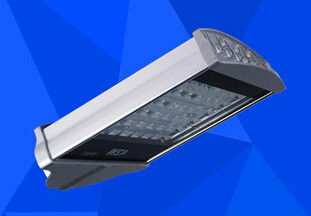 The street light lamp housing is die casting lamp housing ,good heat-sinking. 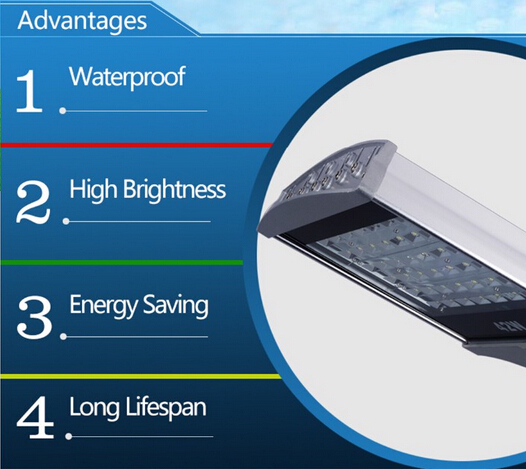 high-quality aluminum with power coating or anodizing surface , ip65 waterproof and dustproof. 3. Toughened glass and waterproof silicone seal for waterproof. 6. 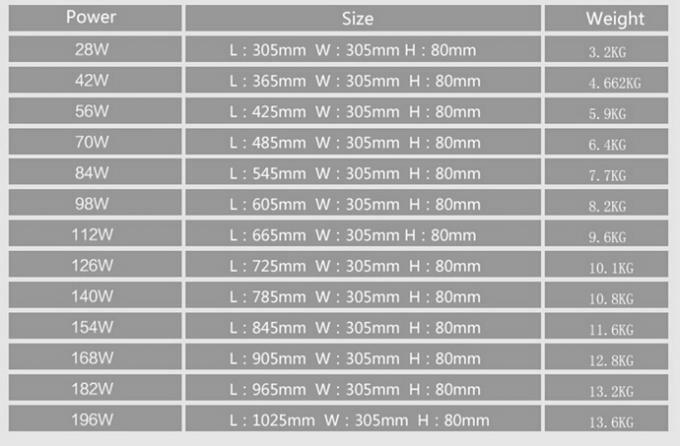 7 colors(RGB) can be changed by controller if need. 7. Light emiting distance > 30 Meters . 8. 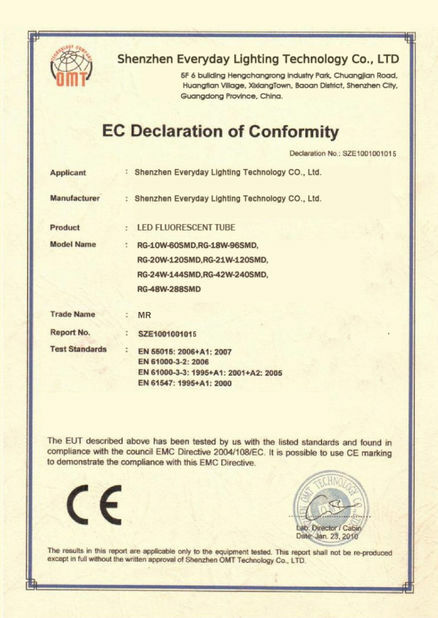 According to actual situation of application Voltage options AC85-265V or DC12V-24V. 9. 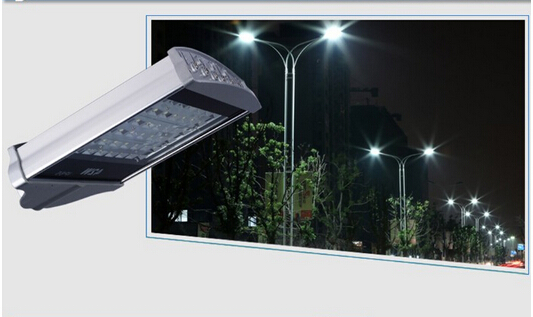 Workable with standalone solar system street light,the engineer will offer solutions refer to battery,solar pannel,controller,light pole . 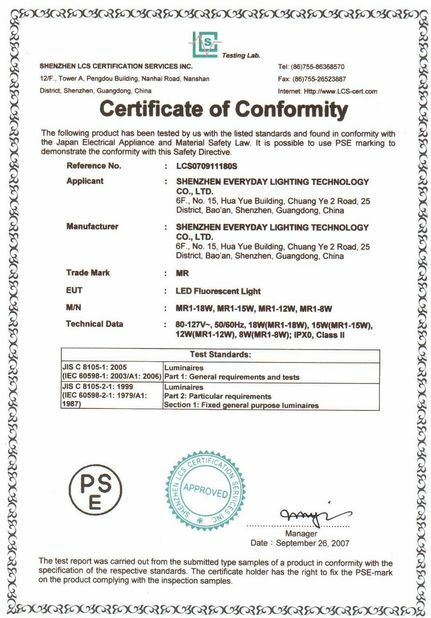 1) Stage, Advertising Board, Gym, Stadium, Yard, Lawn, Garden, Park, Plaza, Shopping Mall, Exhibition Hall, Dock, Highway Toll Station etc. 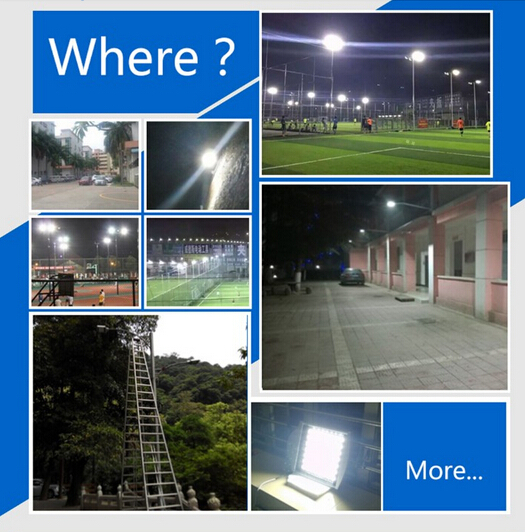 2) Widely used in the lighting and decoration of Highway,road,street,Park,School, football field,stadium and other Outdoor places.